ATDB • View topic - My week in the Territory Part 4- a Surprise. My week in the Territory Part 4- a Surprise. 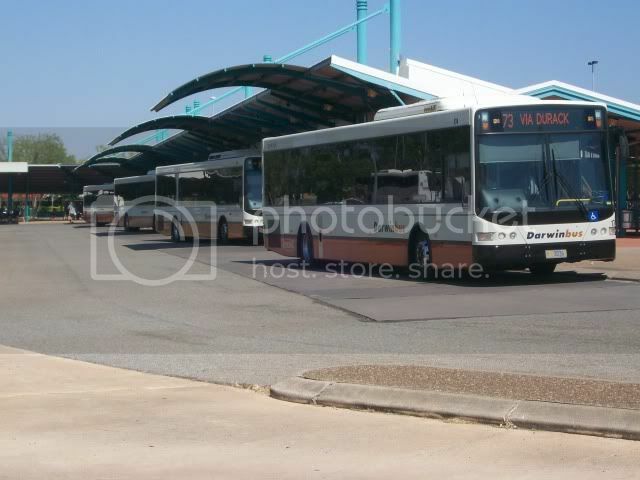 Part 4 includes more Buslink photos. 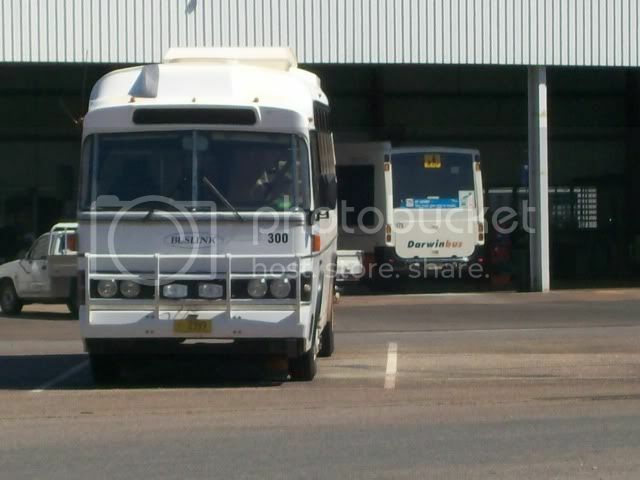 Buslink 141, m/o 2183, a 1993 Mercedes Benz OH1418/Volgren, seen leaving from Palmerston back to Humpty Doo. 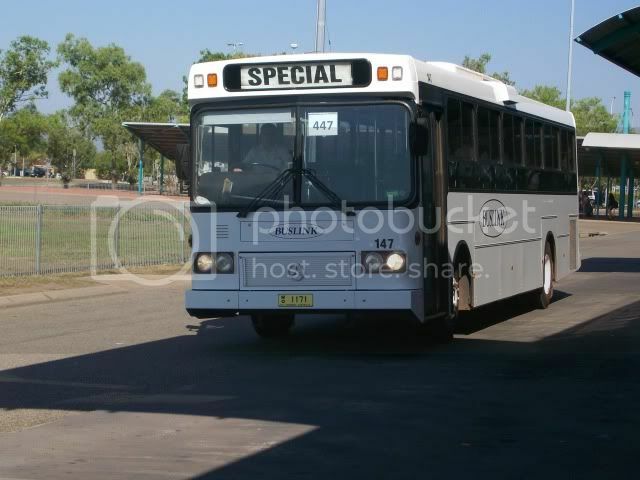 Buslink 418, m/o 2645, a 2005 MAN 15.220/Volgren CR228L, leaving from Palmerston after completing a School Special. 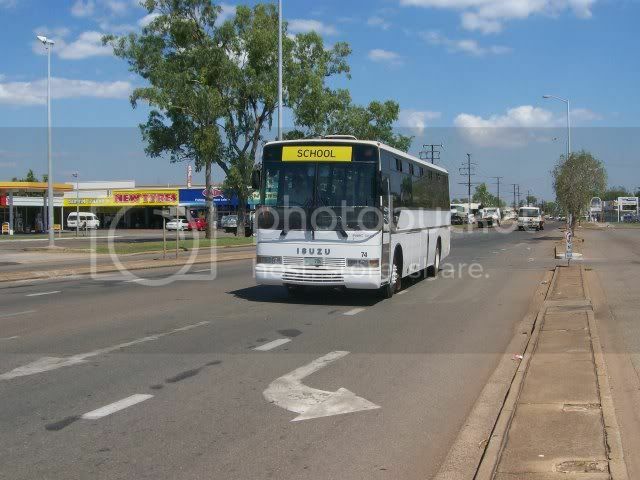 Buslink 74, m/o 706, a 1990 Isuzu LTI-11P/PMC160 heading along Berrimah Road to commence a school special. 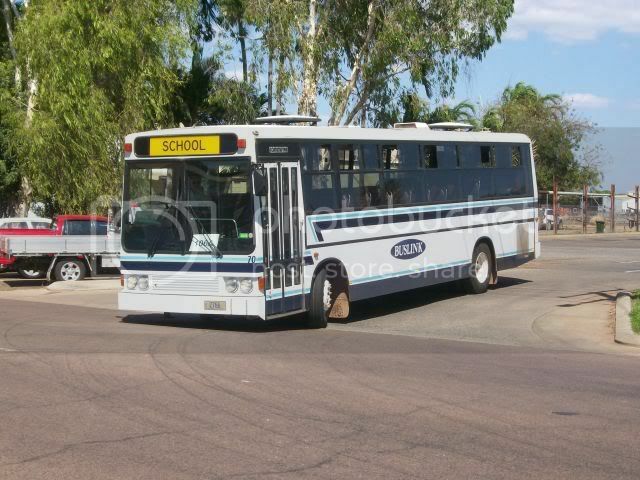 Buslink 118, m/o 2760, a 2004 Mercedes OH1728/Volgren SC222 departing the depot for an afternoon school special. A Buslink Low Floor awaits passengers at Palmerton Interchange. 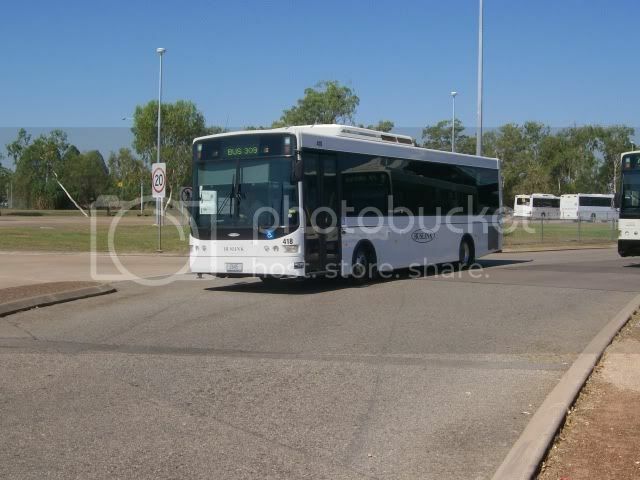 Buslink 150- m/o2738, a 2004 Mercedes Benz 0500LE/Volgren CR228L at Darwin Bus Interchange. where many of it's cousins have the "School Bus" Sticker over the desto box. 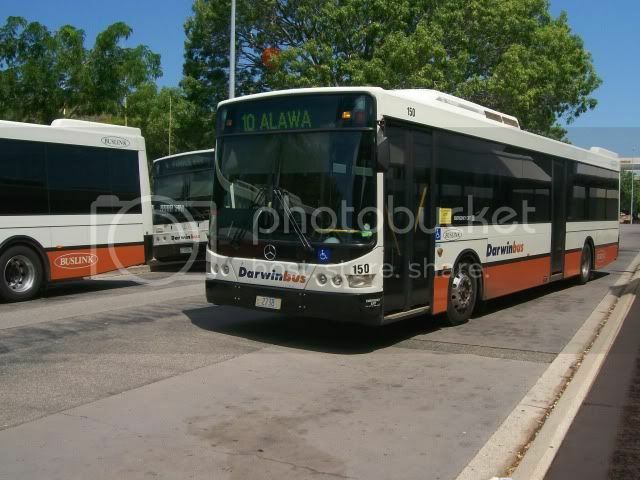 I had seen to be in the older Buslink livery. 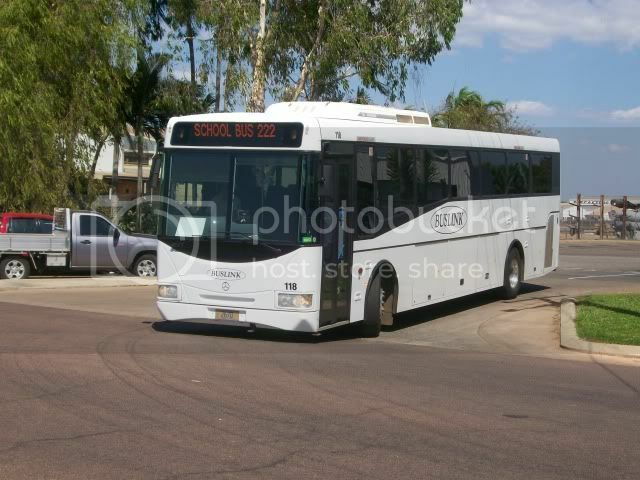 Buslink 300, m/o 2399. A Denning mono.. Not listed on the Fleetlists. I am like a Royal Family Member.. I drive the Silver SmartBus... and it's a Mercedes!! Location: Behind the wheel of a CDC Westrans or Ventura Bus. Favourite Vehicle: MAN Mk1.... They rule. Re: My week in the Territory Part 4- a Surprise. 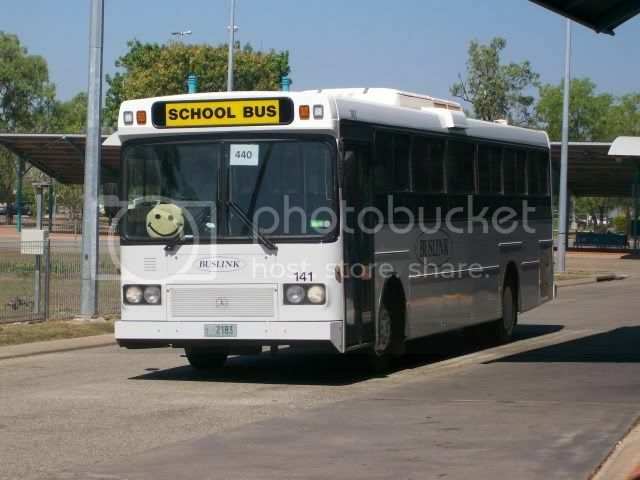 118 is a Bustech Graduate, not Volgren SC222. It's of 2006, not 2004 as well. It's a CR221L fitted with CR228L lights.